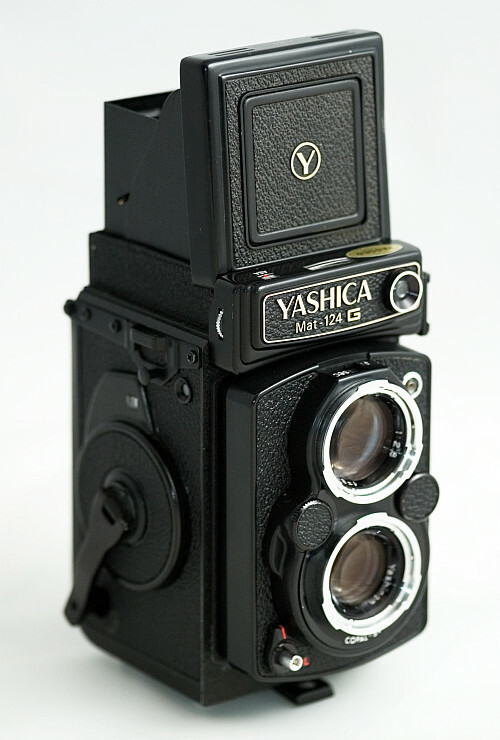 Some years back (the mid 80’s I think) my dad gave me his old Yashica Twin Lens Reflex, and I loved that camera. It looked great, it had a great lens, took great pictures – you get what I mean – it was great! I used it and used it, till sadly a year or so ago, it broke and I was unable to fix it. So it occurred to me, as I scour ebay looking for a replacement, that just maybe someone reading this blog may have one, or something similar that they no longer require – if that person is you, get in touch. I’m not looking to spend much, but I can give it a good home. You forget – I know where you live!